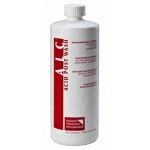 Powerful concentrated liquid cleaner targets calcium oxalate build up. 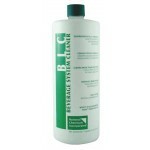 ..
32oz bottle of beer line cleaner. 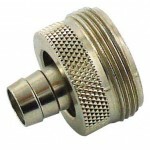 ***Minimum Order of 2 for FREE SHIPPING**** ..
Used to clean the beer lines. 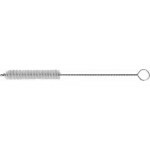 ..
Screws onto your shank and connects the cleaning device so the beer lines can be cleaned .. This brush is used to clean out the inside of your faucet .. 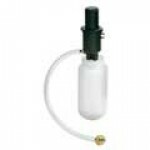 Kit includes everything you need to keep your beer lines clean and fresh .. 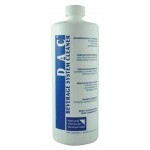 Double alkaline cleaner formulated for use with prolematic systems. .. Powerful beer line cleaner for regular cleaning routines. .. 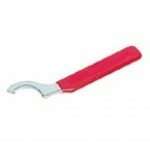 The Spanner Wrench is used to remove and tighten the Faucet onto the Shank. 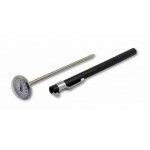 If any other ..
1" dail thermometer with a range from -40 to 160 degrees. ..